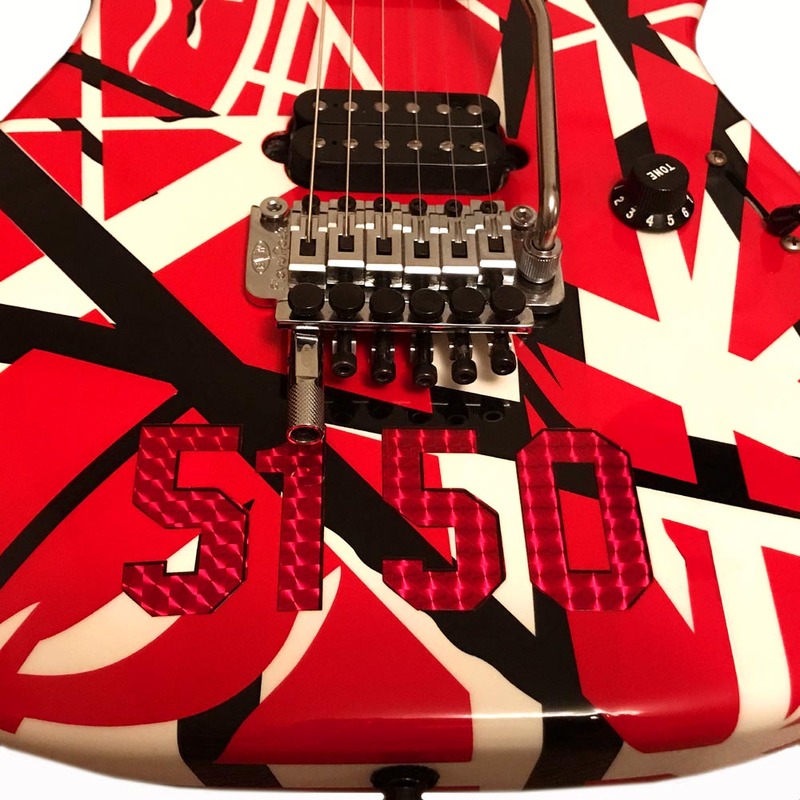 Building your own 5150 Van Halen replica?? 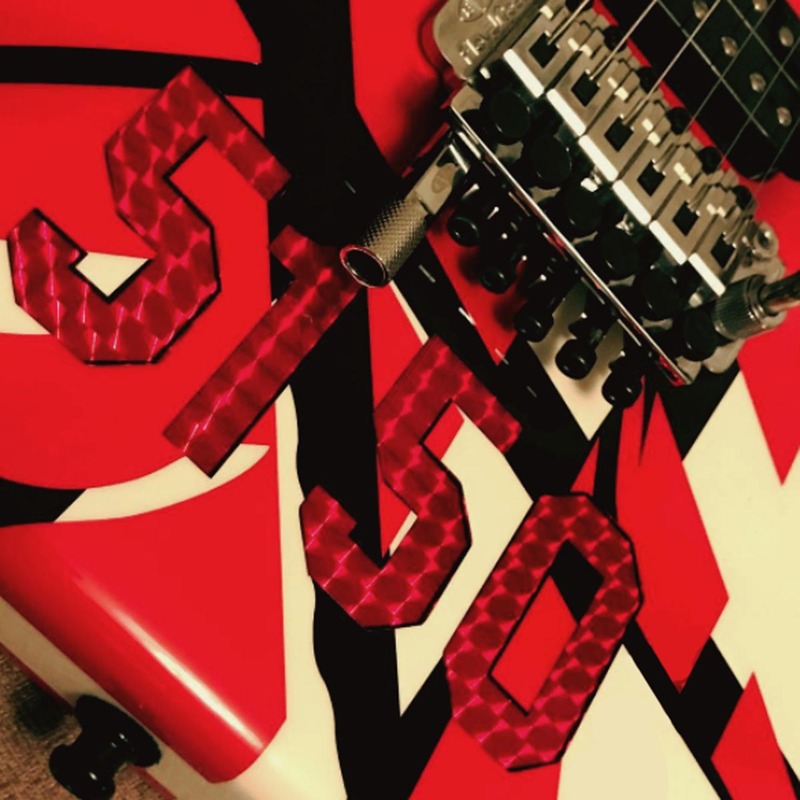 These are the ultra rare red holographic 5150 decals just like those off Van Halens‘s guitar! 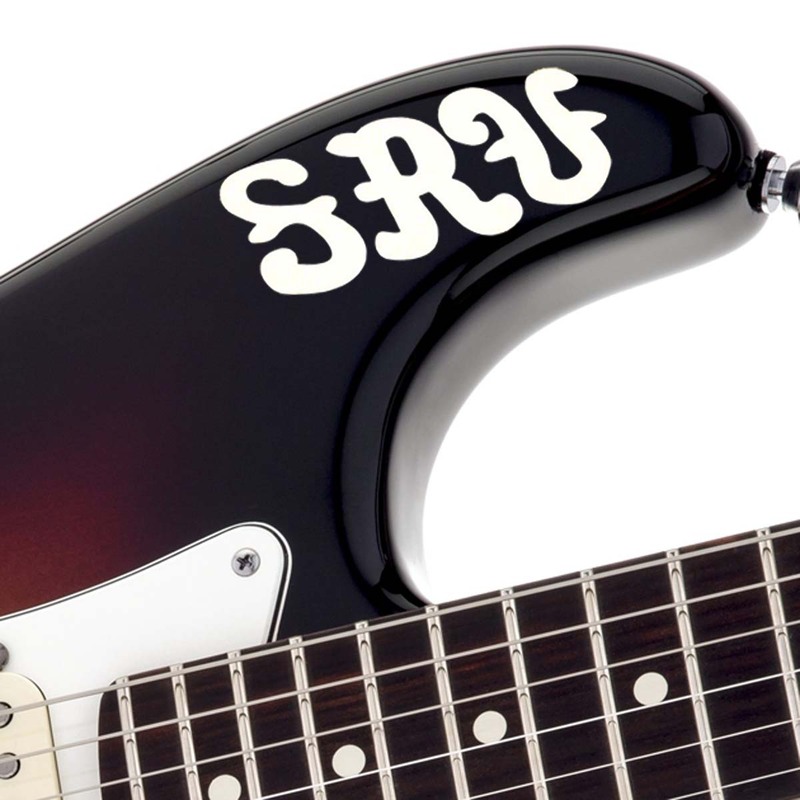 Also included are the two stars! Just Perfect, Amazing quality,Would recommend to all ! 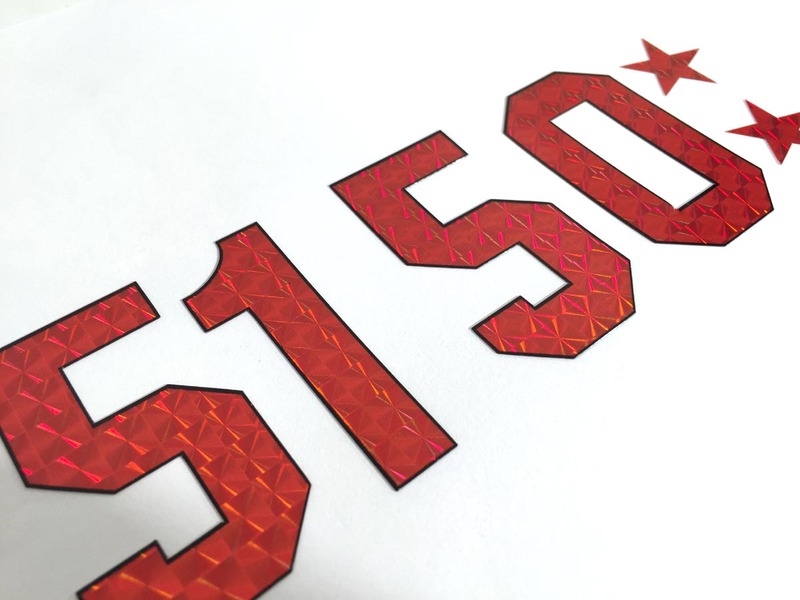 VH 5150 Decals! Fast Shipping! Perfect Transaction!